Looking for the best time to post on Facebook?… look no further. I’m going to show you how to use a really awesome Facebook tool that will let you know exactly when your audience is most active on Facebook. With currently 2.20 billion monthly active users on Facebook…this should be on your social media strategy to-do list…asap! Knowing WHEN your people are most active on social media is crucial to getting your posts seen and getting more sales and customers for your business. 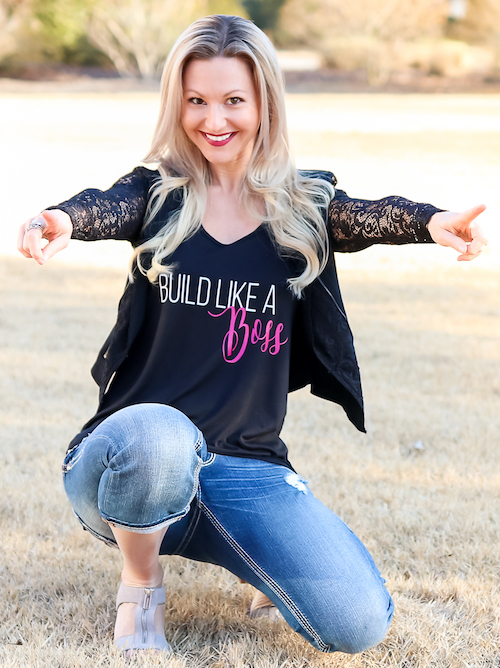 In this Episode of Tanya Aliza TV, I’m going to show you how to use this free Facebook tool to know the best time to post on Facebook so you can get maximum engagement and exposure for your Facebook lives and posts….. which will lead to more awesome customers and sales for your business! This week, since we’re talking about getting exposure and attention from your audience on social media, I’m giving you My 25 Social Media Post Ideas so you know exactly what you should be posting to get engagement and interest in your products, service or business. I’m a big believer in posting on social media with intent. This means that everything you post is posted with the intention of getting an outcome. Whether it’s to educate, entertain or inspire… your posts should get a reaction from your audience. Throwing stuff out there for the sake of just posting is a waste of your time and energy. Everything you do… from Facebook Lives or Instagram Lives to posting content, should be done with a plan and a social media strategy. And part of your social media strategy should include finding out the best time to post on Facebook. The majority of people are working harder than they need to on Social Media. And knowing the best time to post on Facebook will help you work smarter not harder. So what is the best time to post on Facebook? There is no one-size-fits-all day or time that’s right for every business. Everyone’s audience is different and the best time to post on Facebook will depend on YOU doing a little research on your target audience. The great news is that Facebook has a really cool tool called Facebook analytics and it will do the work of figuring this out for you. You’re already taking the time to create posts on Social Media…let’s make sure you’re getting some eyeballs on them. This is where Facebook analytics comes in…but do not fear! Facebook analytics is super easy to use and in the video above I show step by step how to use it. So make sure the once you’re done reading this post you watch the video so you can learn how to use it to figure out the best time to post on Facebook. You need to learn how to read your Facebook Analytics so you know when the majority of your audience is online. I’m a big believer in posting on social media with intent. This means that everything you post is posted with the intention of getting an outcome. Everything you do from Facebook or Instagram Lives to posting content should be done with a plan and a strategy. And part of your strategy is to find out what time your audience is most active on Social Media. If you haven’t been posting consistently on Facebook it’s highly likely that your Facebook analytics doesn’t have enough data to help you determine when the best time to post on Facebook is. 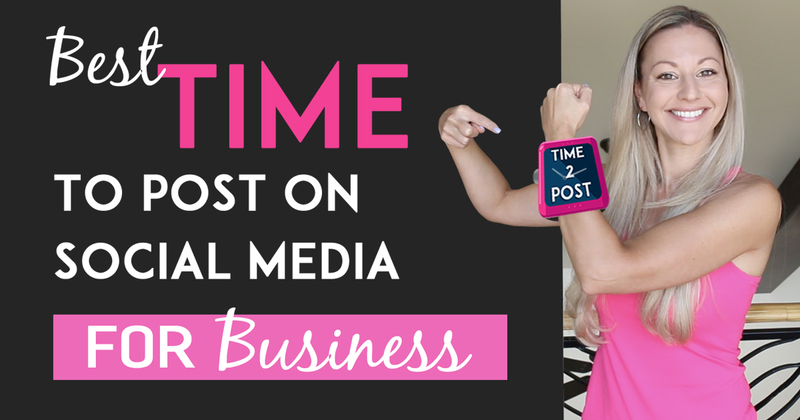 So here’s the social media strategy that you’ll use to get the best time to post on Facebook. Create a schedule of when you’ll post on Facebook and be consistent with it. Post 3 times a day and pick 3 separate times…one in the morning, afternoon and evening. You also need to test your Facebook Lives at different times to be able to get accurate data from your analytics. What should you post on Social Media 3x a day for 7 days? Something that gets people to take action on your Facebook lives and posts. If you need a little help I’ve got you covered. It’s time you stop randomly throwing things up on social media to see what sticks. You need to have a social media strategy and plan and stick to it. This awesome Facebook analytics tool will help you with this strategy even more. 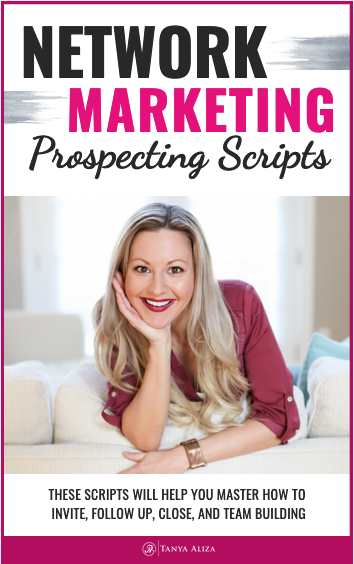 And if you use the ideas in my free guide you’ll 10 X your results even more. Now go watch the video here in this post and follow along with me as I show you how to use Facebook analytics! Ray is the Bomb dot com when it comes to video and he’s built a wildly successful business through doing short 3 minute videos to promote he’s Brand and Products. Based on his success with this strategy, he’s put together this amazing training and if you’re looking to do video for your business, this is a much see. Buy the way…. If you are on Social Media, VIDEO is the best thing you can be doing right now for maximum results. Did you get some value from these soical media marketing tips? 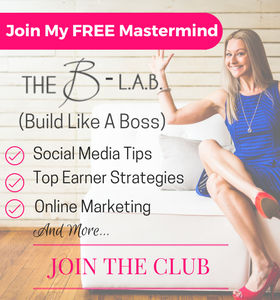 I hope you did because each week I put my heart into making sure you get some social media marketing tips and strategies to rock it in your business while creating a life you love. Question of the week: Have you figured out the best time to go live or post on social media with your community? I’d love to know! Share it in the comments below and let’s start a conversation.